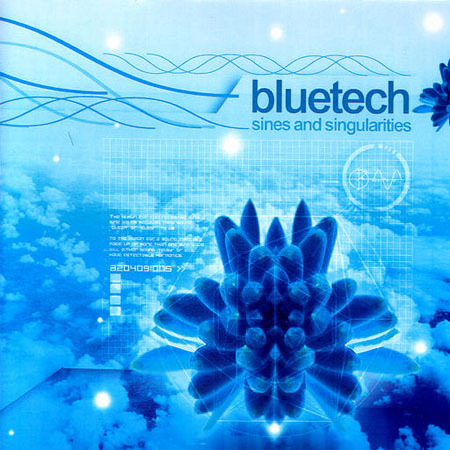 Aleph Zero is proud to present the second highly anticipated Bluetech album. 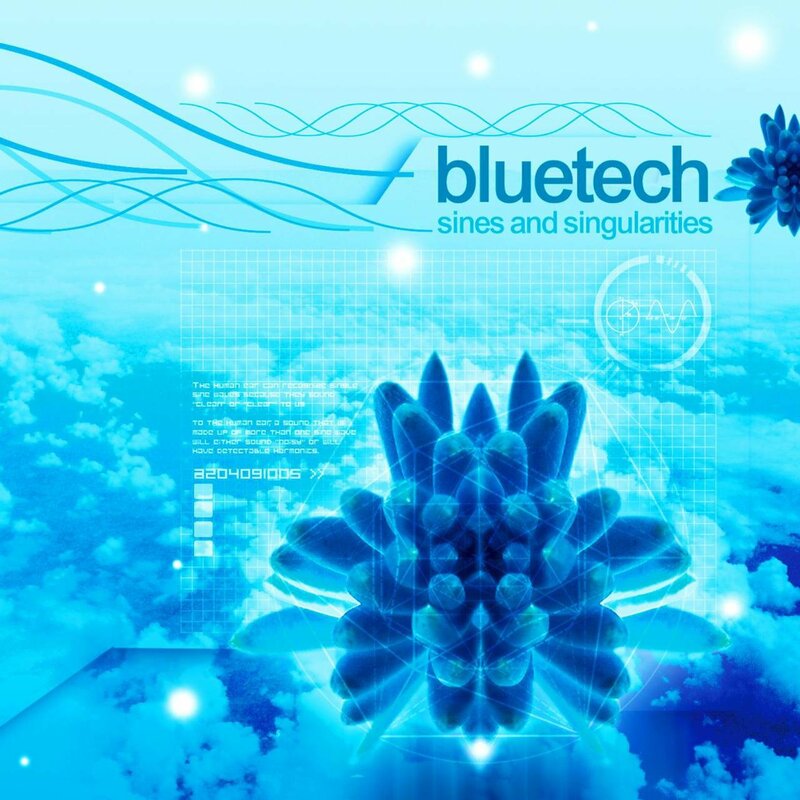 Sines and Singularities offers a step forward in Bluetech’s unmistakable and distinct emotional spacey sound, and shows an evolved Bluetech character. Extensive touring since his last album led Evan in explorations of new realms of sonic structures. The outcome of these physical journeys is a spiritual musical inward deep dive that unfolds and penetrates new dimensions in Bluetech musical persona, exposing more of his unique sound-constructed emotional reflections of the world. Diverse and colorful, this amazing album offers a more complete perspective from different angles of the Bluetech sound, and flirts with the more danceable side of downtempo music, while remaining a fundamentally relaxed and soothing experience. It includes interpretations to Pitch Black & Shulman. “Shulman- First Came the Stars”. Written and produced by Yaniv Shulman. Taken from the album “Shulman- Soundscapes and Modern Tales”. Copyright Aleph Zero Records. Remix and additional production by Evan Bluetech. “A Garland of Stars” featuring Rena Jones on cello. Digital mastering by Yaniv Shulman @ Aleph Zero Mastering Studios. Artwork and design by Onbeyond Metamedia. Production and management by Yaniv Shulman & DJ Shahar @ Aleph Zero Records.